You want to see photos of Led Zeppelin? You want to see photos of Led Zeppelin? Unfortunately you have followed a link to a page that no longer exists. The photos you are looking for are still on the site, but the structure of the site changes from time to time and so does the URLs for the sub pages. 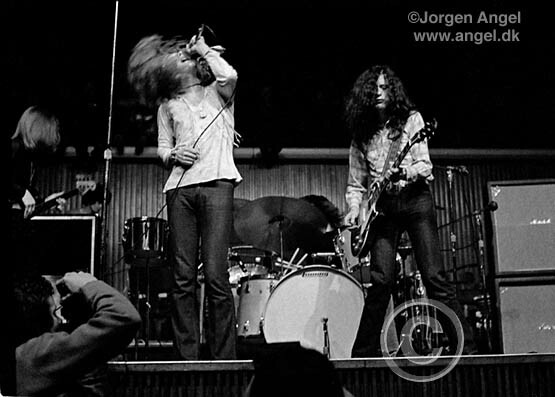 Please click for the photos of Led Zeppelin. If you link to my site, please link to my main page (http://www.angel.dk) in order to avoid broken links in the future.